This film has to be on your radar. It’s cool to see the number of interesting Malaysian films we’ve been getting of late. That’s not to say that Malaysia hasn’t seen its share of great films but it’s cool to see how much of it has been getting some solid attention recently. From Crossroads: One Two Jaga to Guang, the Malaysian film industry is popping out some award worthy gems. With the Netflix produced The Ghost Bride based on the Malaysian novel of the same name in development, we have a lot to look forward to from the Malaysian film industry. 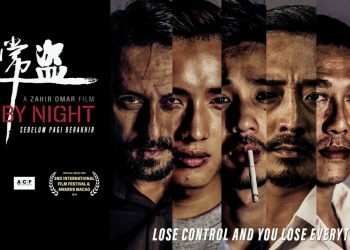 This next one comes from debut director Zahir Omar, titled Fly By Night and it looks like it’s going to offer a gripping crime thriller that will rival its Hollywood counterparts. The film’s trailer offers something gripping, brutal and intense and it looks like the film itself is going to deliver something similar. 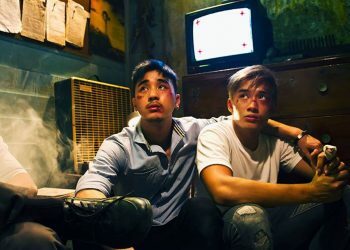 Fly By Night had its screening as part of the New York Asian Film Festival’s first-ever Winter Showcase on the 1st of February at the SVA Theatre in New York City and we’ll be getting a chance to see the film before the year ends. Just some final regulatory obligations and we be out to a screen near you. This year for sure! 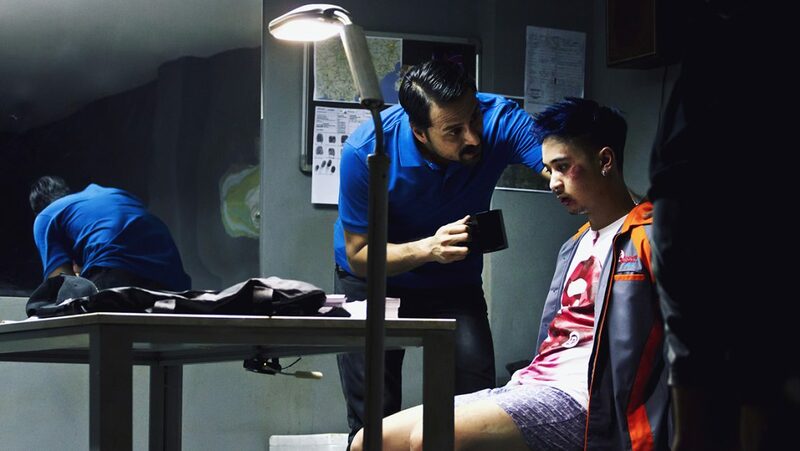 Fly By Night looks to be something special for fans of crime thrillers and fans of Malaysian cinema. The Malaysian film industry looks like they’re pushing boundaries here, bringing bold and intense stories to audiences. It’s still early to say when the film will be released but whenever it’s out, it’s gotta be on your radar.